The Prime Minister, Shri Narendra Modi, today, laid the foundation stone through video conferencing, to mark the commencement of work for City Gas Distribution(CGD), awarded under the 9th CGD bidding round, at Vigyan Bhawan, New Delhi. He also launched the 10th CGD bidding round. 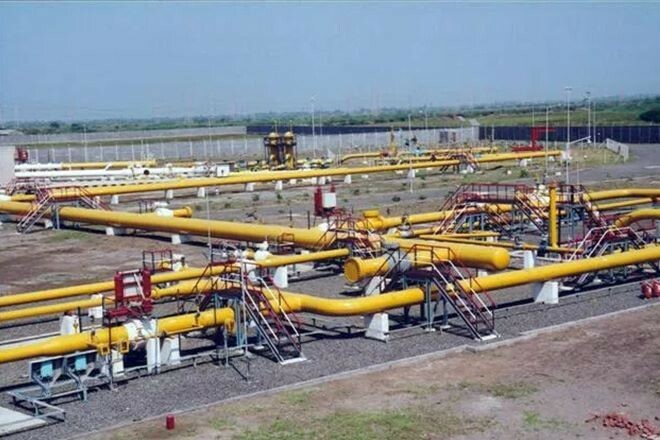 Addressing the gathering, Prime Minister said that the work for setting up City Gas Distribution network has started in 129 districts, under the 9th round of CGD bidding. 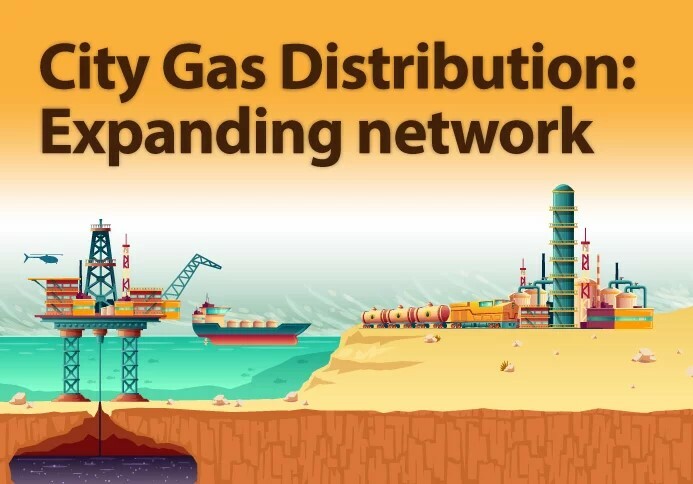 He added that after the 10th round of bidding of CGD, more than 400 districts would be covered under the City Gas Distribution network, covering around seventy percent of the population. Stressing that the nation is now moving towards Gas Based Economy, Prime Minister said the Union Government is paying attention towards all dimensions of Gas Based Economy. Shri Modi pointed out the various steps taken by the Union Government to strengthen the Gas infrastructure in the country, especially increasing the number of LNG terminals, creating nation-wide Gas Grid and creation of City Gas Distribution Network. Explaining the role of Gas Based Economy in moving towards Clean Energy, Prime Minister said that CGD network will play a major role in achieving Clean Energy solutions. He further added that the Union Government's efforts towards Clean Energy are broad based. In this context, he mentioned various Clean Energy initiatives of the Union Government like Ethanol Blending, Compressed Bio Gas plants, increased LPG coverage and introduction of BS-6 fuels for automobiles. The Prime Minister said that more than twelve crore LPG connections were provided in the last four years. He mentioned that Gas networks in cities create a new ecosystem, one that enables gas based industries, generates employment to youth and provides ease of living to citizens. The Prime Minister said that the Government would strive to fulfil the targetsfor Clean Energy and Gas Based Economy.He added that such targets need to be fulfilled not just for ourselves, but for the whole of humanity and the future generations.